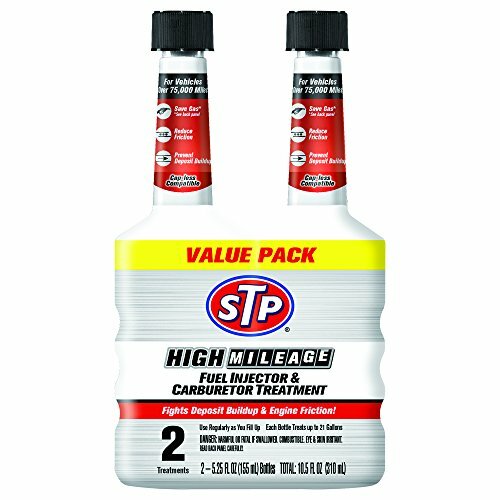 Amazon has the STP Fuel Injector & Carburetor Treatment + Upper Cylinder Lubricant (5.25 fl. oz.) (pack of 2) marked down from $10.97 to $3.18 and it ships for FREE with your Prime Membership AND any $25 purchase!